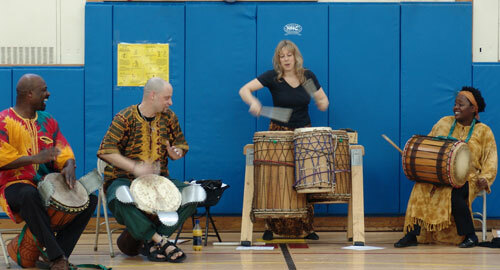 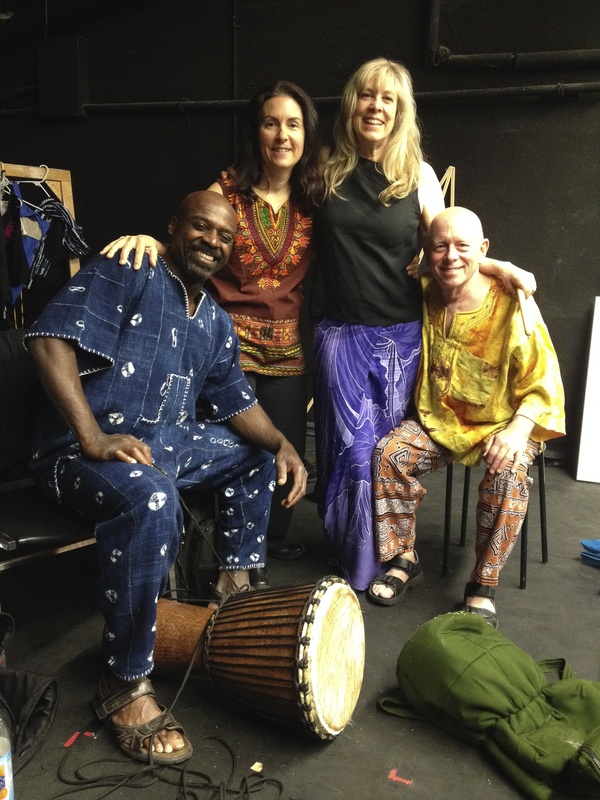 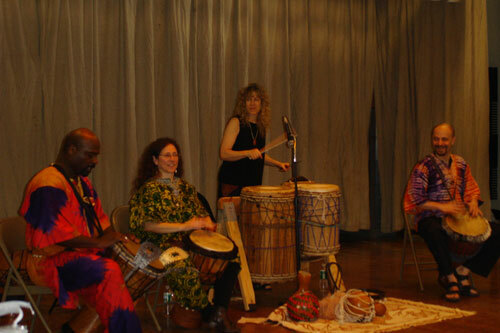 Sewa Folee is an African drumming ensemble lead by John Ward, specializing in West African rhythms. 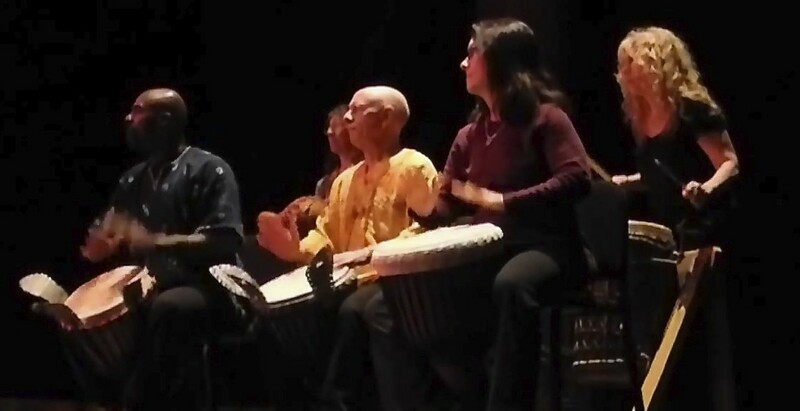 Sewa Folee at Multiple Musicians Against Multiple Myeloma benefit concert. 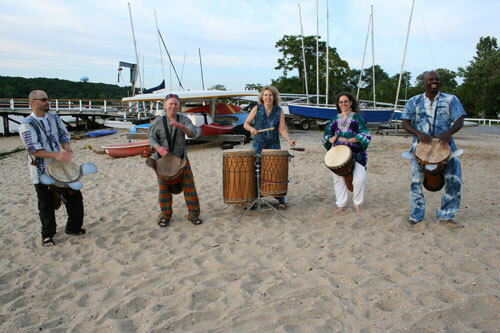 Tupelo Honey, Sea Cliff, NY, July 2008.